The FIFA series has been around for over 20 years, and it’s seen some huge changes along the way. Some entries have been a massive disappointment whereas others have been simply brilliant. With a brand new engine and a completely new story mode, FIFA 17 manages to fulfil some great ideas and offer some big improvements to gameplay, giving FIFA fans plenty to love, even if there are a few issues with how the game plays. On the ball, FIFA 17 has some tweaks to shooting and passing that are noticeable and help the movement of play, but control of the ball can feel slow and not as smooth as it should. Through passes can now be played with more control, putting extra power and swerve into them and helping to play them more accurately to your teammates, which is a significant improvement over last year. Shooting this year feels much better than in FIFA 16, mainly because of the power you can put in to a driven shot. Holding the shoot button and tapping it at the pinnacle of the shot smashes the ball on target, but keeps it close to the ground. It’s great when firing in a belter from outside the box or on the rebound when a keeper is slightly disorientated from the last attack. You can now head the ball down on a cross by holding shoot and tapping it at the end as well, but it doesn’t always work the way you want it to. Volleys can be played with more accuracy, as can finesse shots, and shooting feels much better all-round this year. My main issue with FIFA 17 is the control. While the new physical play mechanic helps you to shield the ball and give you 360 degree protection, it doesn’t help the game to flow and move when attacking. It helps when defending and trying to break away from a marker in the middle of the pitch, but connecting it with a break away from an opponent is a bit of a struggle. The control in general isn’t very tight, and getting a good run is a seldom occurrence; using the skill stick is pretty easy, but breaking out of a tight spot can prove difficult. In any given match, the speed at which the ball moves from one end of the pitch is far too fast, mainly when it’s your opponent in possession. More often than not, their passing is one touch, and their efficiency in getting in the ideal position to receive a ball is inch perfect. Spacing is a big thing this year, and players will get into good positions, breaking at the appropriate time and being smart with movement; however, sometimes the AI is a bit too intelligent for my liking. On the flipside, your teammates are always moving into good positions and they won’t make a run if it isn’t viable. Set pieces this year are excellent and you feel like every corner, free kick or penalty has a thousand possibilities. On a corner you can move a marker around the box and either make a lofty pass to the destination or drive the ball in. Alternatively, you can switch to a player in the box and move them into a position you want the ball to arrive at. Free kicks let you move behind the ball as close or as far away as you see fit, with complete control so the power and swerve feel tight and precise. Penalties allow you to aim as you run up then hold the shot power in, all while using the left stick to control the speed of your run up to the ball. FIFA’s crowning glory, the Ultimate Team, is back with some nice additions to make sure you have even more ways to play. Squad-building challenges offer exclusive rewards and different challenges to complete, ranging from beginner to advanced difficulty. FUT Champions offer daily knockout tournaments and a chance to enter into a weekend league where you can take your ragtag bunch of footballers into matches for extra rewards and a chance to move up the leaderboards. If you’ve been looking forward to playing The Journey, you’re not going to be disappointed. 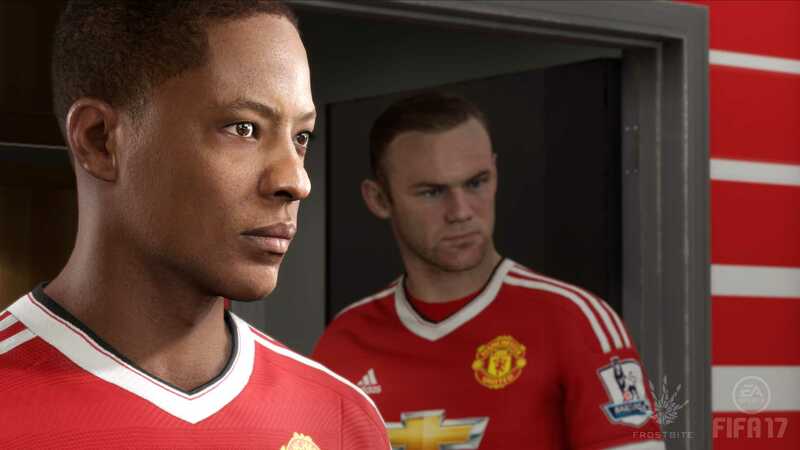 As Alex Hunter, you go from playing on a muddy pitch in South London to the bright lights and grand spectacle of the Premier League. There’s a surprisingly good story at its core, seeing you compete with your childhood friend Gareth Walker to break into the big leagues. There are some great moments of emotion and humour, but I’ll let you experience them all for yourself. You have to fight for your place in the teams you play for by performing well in training and earning yourself a place in the starting eleven. Form makes a great difference, and good performances help you to keep your place in the squad. You can play as the team or just Alex Hunter; I’m a massive fan of the Be a Pro mode, so I chose to play every game as the 17-year old rising star. It does a fantastic job of making you feel the pressures of playing at the top flight, especially when you play on your debut. I was at Anfield, just about to come on as a sub and the whole crowd starting to sing You’ll Never Walk Alone at the tops of their voices – it was astounding and intimidating in equal measure. I came on and failed to perform to a high level because the nerves got to me. I had a really bad spell at one point in my career, and coming off a run of two horrendous performances, I managed to break into the starting eleven and score two goals against Burton. My team mates celebrated with me afterwards and I finally started to feel like I was getting somewhere. You can craft your personality by speaking to your teammates, manager and other characters like a douche or a nice guy if you choose. Fiery or cool responses shape the way you are perceived by everyone. Post-game interviews are an example of this, allowing you to answer each question arrogantly, humbly or in a standard, non-offensive way. The mode isn’t as full or as detailed as say, Mass Effect or Dragon Age is, but it’s to be expected. The Journey is a great starting point and has just enough to keep you playing. There’s a skill tree and XP bonuses for performing well. There’s even a Twitter fan base screen where you can gain followers or read mentions and tweets about you. I’ll be excited to see where FIFA take this next year as I believe it’s something than can be built on and improved as the years move on. 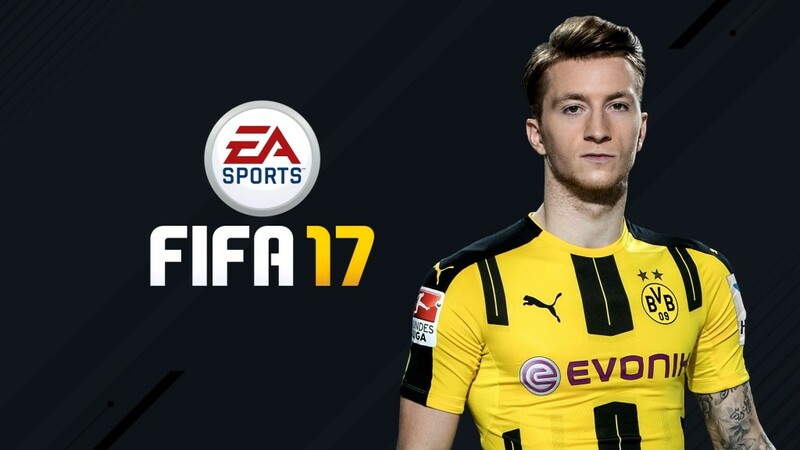 FIFA 17 sees slight changes to career mode like a new financial system to help you keep track of your income and expenditure, as well as being given objectives by the board based on your team’s personality, but overall, it’s the same great mode as it has always been. You can also create a manager avatar for yourself, but there are barely any customisation choices so you have to pick the one that looks vaguely familiar. I look nothing like the Gary Neville lookalike, but he was the only one I was remotely similar to. It’s a nice aesthetic touch, but does nothing for the game whatsoever. 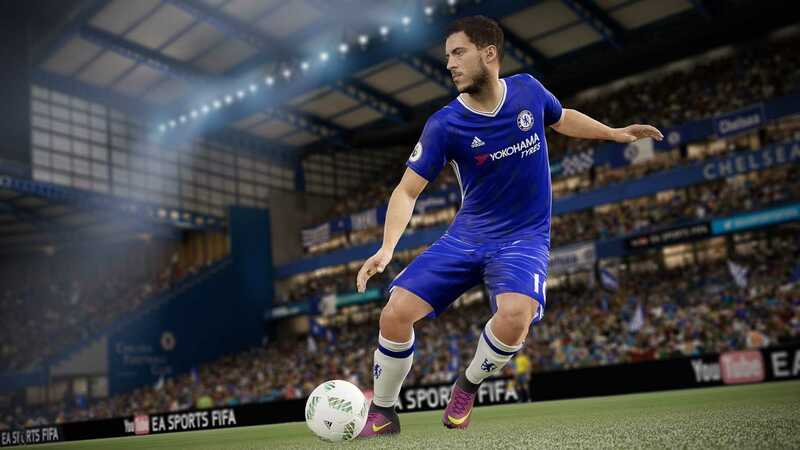 There’s a great deal to love in FIFA 17 and the new Frostbite engine has done wonders for how it looks. 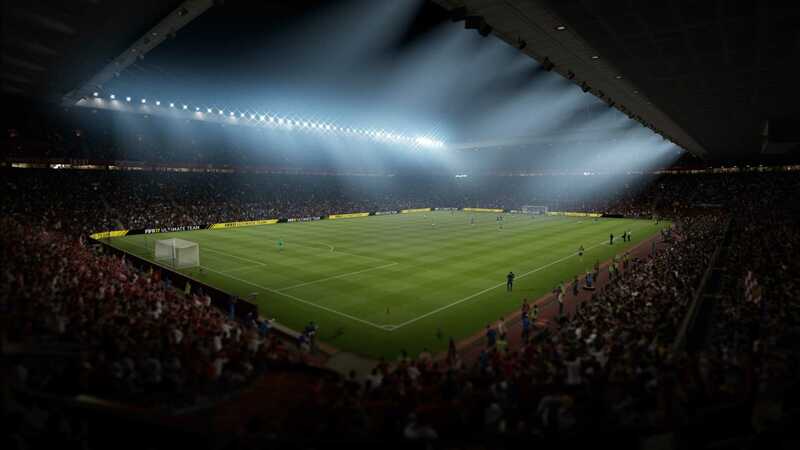 The locations are gorgeous and the lighting, crowd animations, stadium design and player animations are just stunning. It’s a fantastic game that will please many FIFA fans, but there are a few niggles with gameplay that take away a little of the shine. 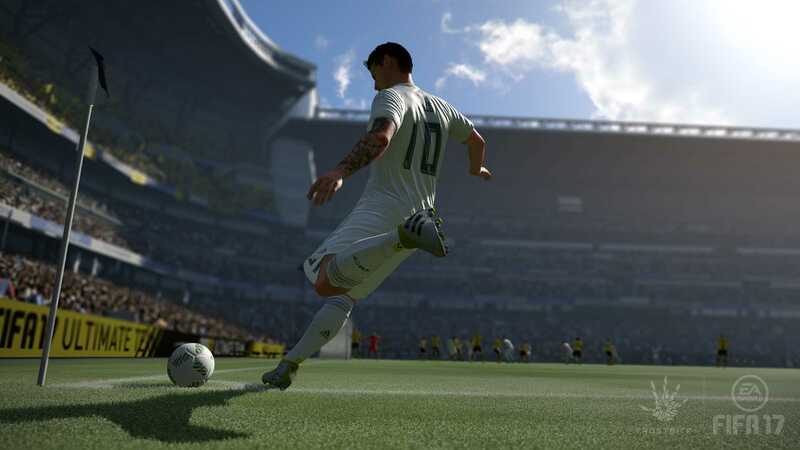 Don’t be downheartened though: FIFA 17 is an improvement on last year, and the inclusion of The Journey makes this year’s entry a definite purchase.